On this week’s episode Lawyer’s on the Rocks talks about the weekend trip to New Orleans and the keys to succeed in the Big Easy, including finding the best BRUNCH spot in New Orleans (of which there are many) and the keys to making an excellent Bloody Mary. ***we didn’t get paid for these plugs! They were all just the bomb! Top mistakes client’s make to ruin their relationship with their lawyer. How is rebuilding in New Orleans taking shape post-Katrina and are there any lessons Baltimore can learn post-Freddie Gray riots? Are they the same or different? Former lawyer is charged with falsifying client identities to take out payday loan advances. DHS set to re-calendar and reopen several hundred thousand cases. What will this do to the already overcrowded docket? How to make an excellent Bloody Mary. Adam and Kurt provide tips, analysis, and critical reviews of their New Orleans Brunch experience. Remember, just like the law, there is NO RIGHT ANSWER…Oh, and don’t forget to rim the glass with Old Bay! 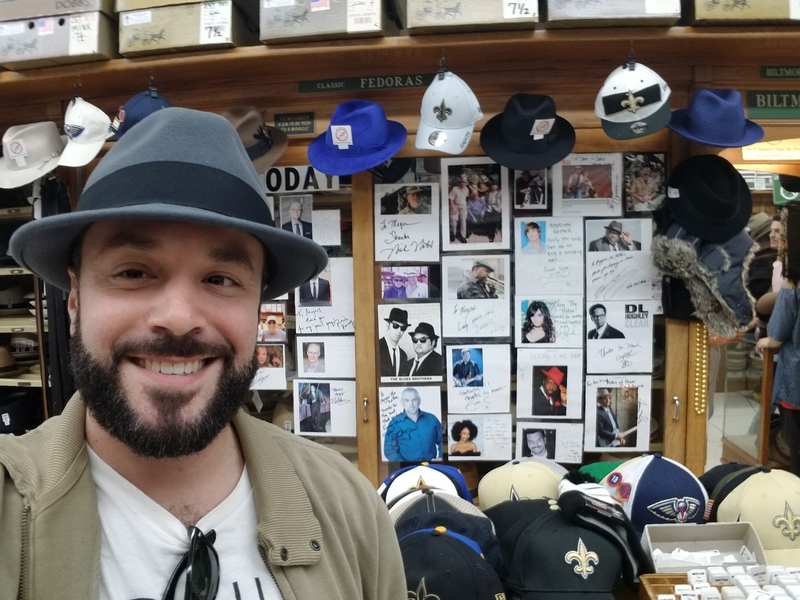 if you are ever in New Orleans – be sure to check out Meyer the Hatter. Largest Hattery in the South!